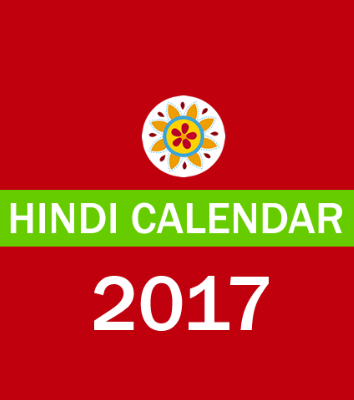 Hindi Calendar is the Non Profit platform which give users free calendar in Hindi Language. This calendar Consist of Important Dates and Festival Dates. This calendar is of free of charge. we also provide the E calendar In Hindi Language for our users to download in the Pdf format. Now the world is of Electronic Media, Mostly We all use electronic media and Need all Calendars and Panchang is our mobile or Tabs devices. Here Hindi Calendar Provides you the Download of E Calendars and Mobile App which gives you Complete Information about your Horoscope of This year. All information on Hindi Calendar is taken from some Research and good Sources. This is free platform and Useful for Every one. we do not take any commitments about the information, This is just Reference on the basis of stars position through the year. for any information related to Horoscopes and Calendar you can visit our official website www.marathi-calendar.com . Thanks for Visiting our App. Kindly Rate our App on Play-store for Sharing your Views, Your views will Helpful for us to update our App in more professional way. This App Consist of Various Features like.